Aubrey started Lo Bar Cocktail Services because she believes the cocktails you offer should be as good as the food you serve. 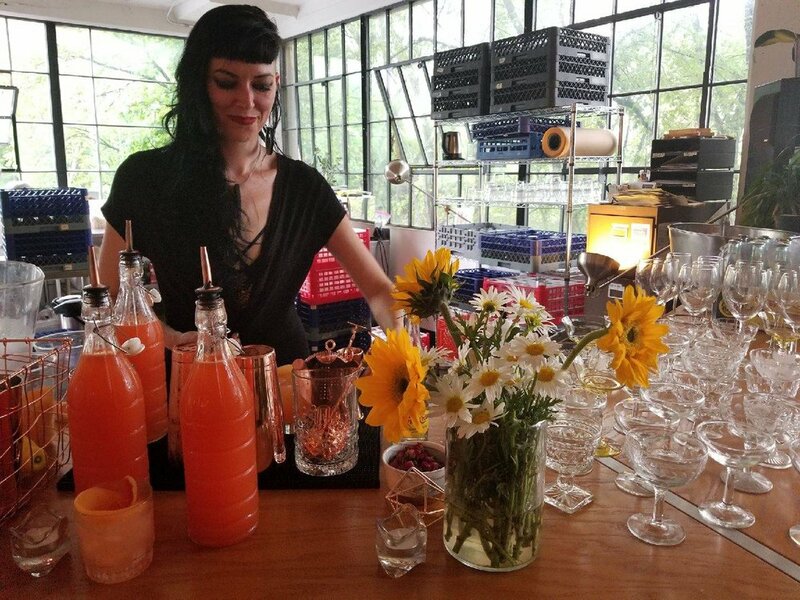 With nearly 20 years experience bartending, catering and mixing it up for friends at backyard cookouts, she wants to make every party just a little more fun. She built Lo Bar out of her love for cocktails and palate for distinctive food. Lo Bar Cocktail Services is a full-service cocktail catering company specializing in hand-crafted, creative and absolutely delicious drinks to fit any event. We offer a range of packages from a simple beer and wine affair to fully-staffed bar service with custom cocktails designed to pair perfectly with your VIP (very important party).